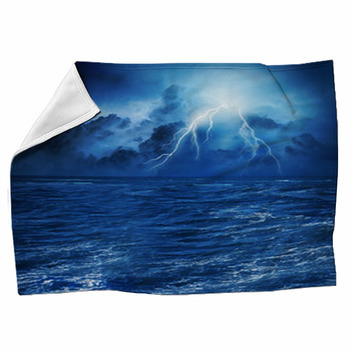 Ride the waves all night long in your dreams with our stunning ocean-themed blankets. In soothing shades of blue and featuring the best in relaxing beach life and interesting ocean life, you will find that our variety is second to none. Even when you cant take the time for a beach vacation, keep warm with one of our fleece blanket styles featuring waves, surf, and sun. Choose from hammocks looking out over turquoise blue water or gorgeous golden sunsets that reflect stunning color off the waves. 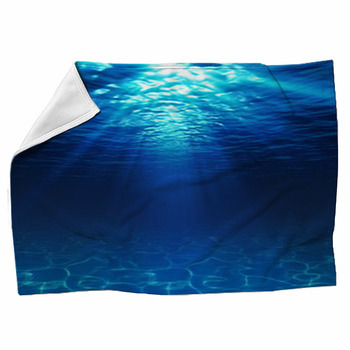 Or choose one of our throw blankets featuring soothing underwater scenes of brightly colored tropical fish, sharks and sea turtles. 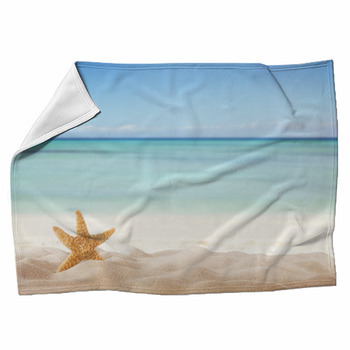 On land we have blankets that feature soft, powdery sand with starfish and perfect seashells. Keep that city feel going in your home with our woven blankets that feature Manhattan from the sea or the bright red bridge from the San Francisco Bay. Or go to the magnificent beaches of Thailand or a wide variety of tropical islands with pristine water and secluded beaches. 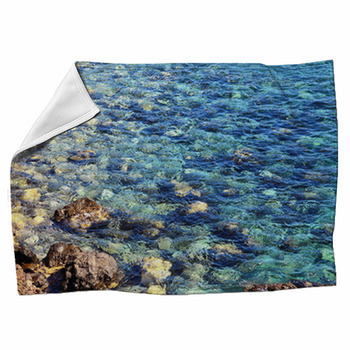 These beach blankets will look better when matched with a beach comforter. Gorgeous lighthouses signal the shoreline on some of our ocean-themed blankets. 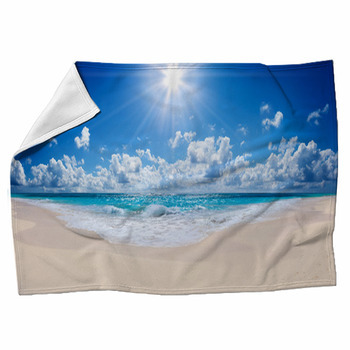 For those who love some whimsy in their decor, select a blanket featuring footprints in the sand, a message in a bottle or a pair of hearts drawn on the beach. You'll love the unique design that highlights your personality! 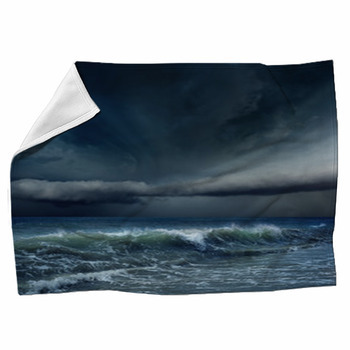 Be sure to shop other ocean-themed designs in bedding, curtains, rugs, wall art, and more. 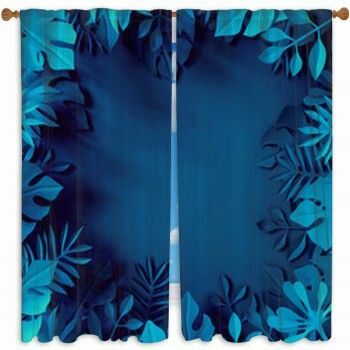 Many of the blankets styles have corresponding items in other departments.